Determigene would like to hear from you. Please fill out our feedback form and let us know how we can help you. 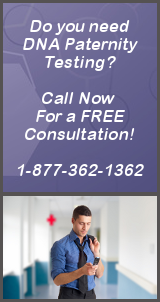 Our consultants are available at 1-877-DNA-1362 (24/7) to discuss any DNA Testing Service that you may be considering. 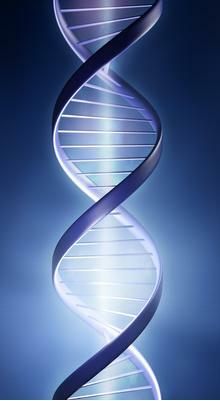 What type of DNA testing are you interested in?